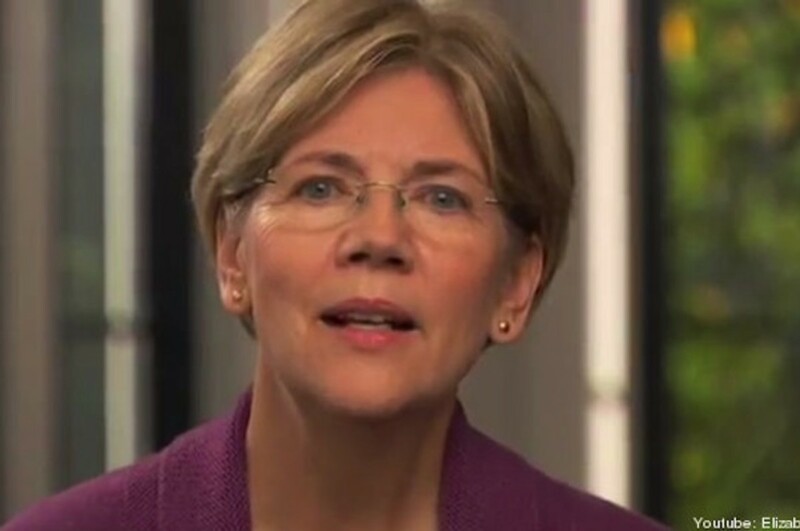 It looks like Elizabeth Warren isn't running for President, much to the relief of Wall St and billionaires. 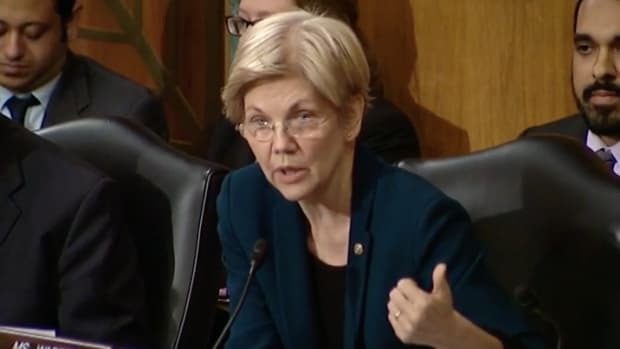 Here are 10 awesome quotes from the maverick Senator that make her toxic in the eyes of Big Money, and thus incapable of ever getting to the White House. 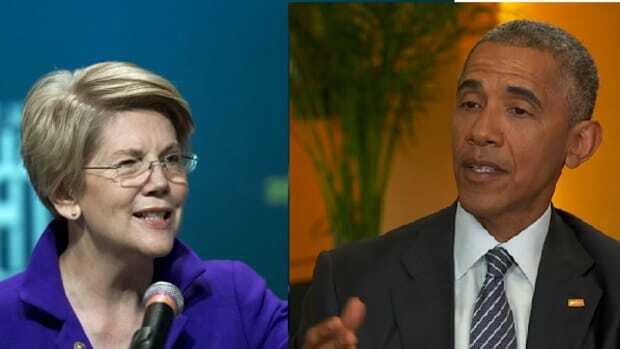 So it looks like Elizabeth Warren isn&apos;t running for President, much to the relief of Wall St and every other billionaire who thinks they don&apos;t have enough money. 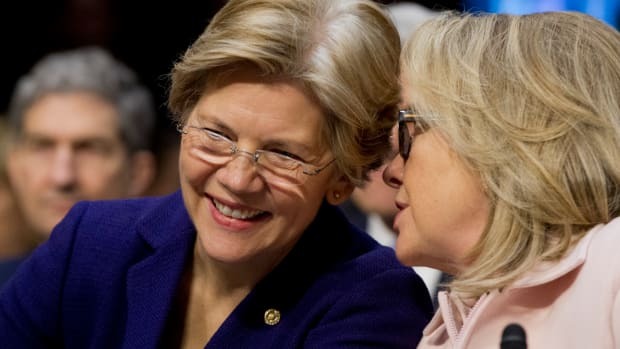 In reality it&apos;s probably a good thing - Warren would never have got past the primaries anyway, and is far more potent as an outsider and can continue to hammer away at the decrepit system robbing millions of Americans of their hard earned money. As has always been the case, a mildly corrupt, corporate Democrat will make it through the primaries and face off against a run of the mill, robber baron Republican. And as has always been the case, the public will get screwed for the next 8 years by a President that either can&apos;t do anything, or doesn&apos;t want to. 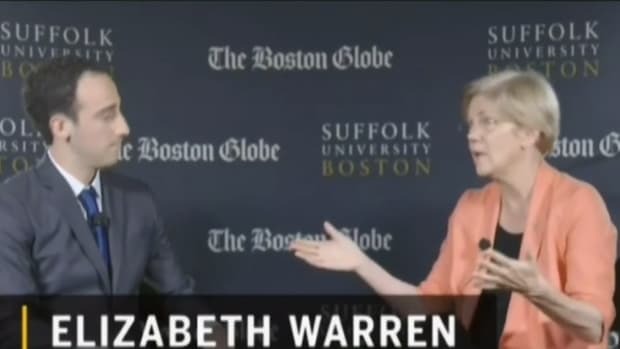 Warren&apos;s penchant for speaking truth to power sets her apart from 99% of American political figures who will say or do pretty much anything to get elected. 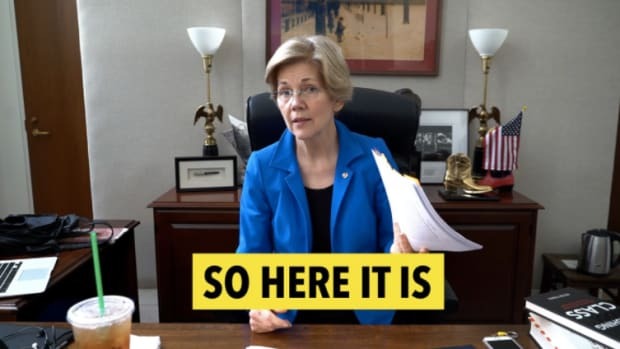 Warren really doesn&apos;t give a damn, and that makes her completely unelectable in a country that requires its presidential candidates to raise over a billion dollars just to be taken seriously. 1. "People feel like the system is rigged against them, and here is the painful part, they&apos;re right. The system is rigged." 2. "If there had been a Financial Product Safety Commission in place 10 years ago, the current financial crisis would have been averted." 3. "You built a factory out there, good for you. But I want to be clear. You moved your goods to market on the roads that the rest of us paid for. You hired workers that the rest of us paid to educate. You were safe in your factory because of police forces and fire forces that the rest of us paid for." 4. "Look around. Oil companies guzzle down the billions in profits. Billionaires pay a lower tax rate than their secretaries, and Wall Street CEOs, the same ones the direct our economy and destroyed millions of jobs still strut around Congress, no shame, demanding favors, and acting like we should thank them. 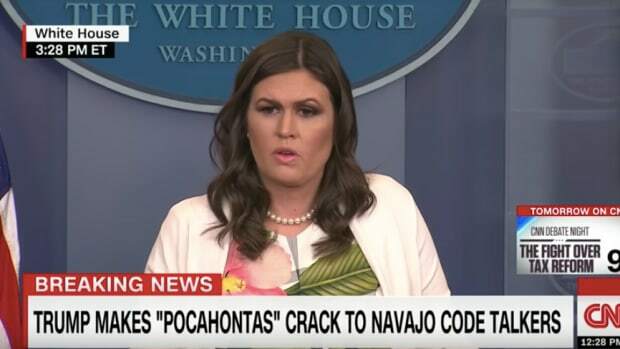 Does anyone here have a problem with that?" 5. 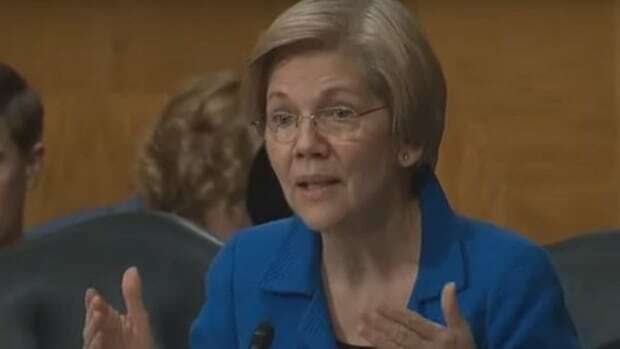 "I do not understand how it is that financial institutions could think that they could take taxpayer money and then turn around and act like it&apos;s business as usual. I don&apos;t understand how they can&apos;t see that the world has changed in a fundamental way, that it is not business as usual when you take taxpayer dollars." 6. "Mitt Romney is the guy who said corporations are people. 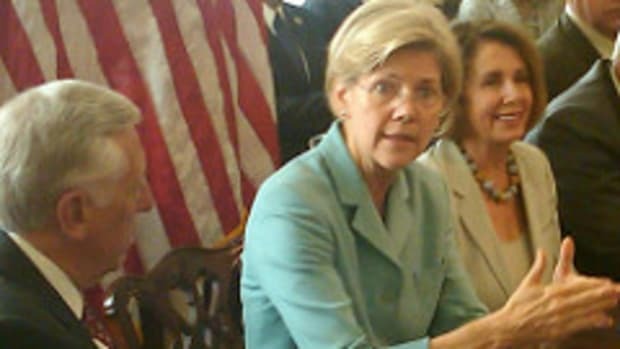 No, Governor Romney, corporations are not people." 7. "You didn&apos;t have to worry that marauding bands would come and seize everything in your factory and hire someone to protect against this because of the work the rest of us did." 8. "In a democracy, hostage tactics are the last resort for those who can’t win their fights through elections, can’t win their fights in Congress, can’t win their fights for the presidency, and can’t win their fights in the courts. For this right-wing minority, hostage taking is all they have left, a last gasp for those who cannot cope with the realities of our democracy."